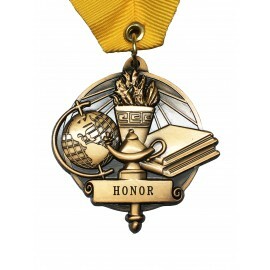 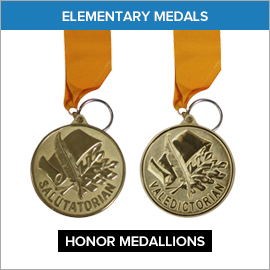 Gradshop’s elementary graduation honor medals each has a truly remarkably detailed engraving and comes complete with a golden ribbon. These medals come in three types; valedictorian, salutatorian and honor. 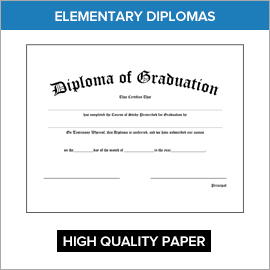 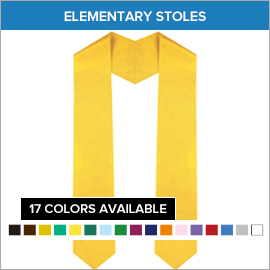 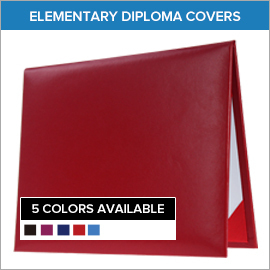 To keep your child's elementary diploma safe from the elements for a long time to come, our outstanding elementary diploma covers are here for you. 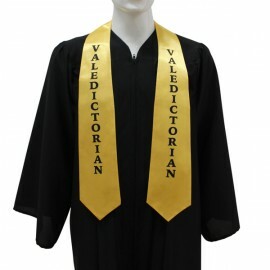 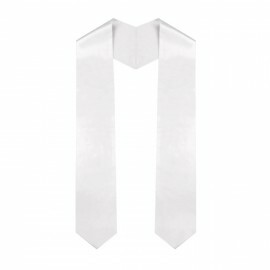 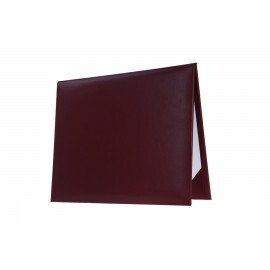 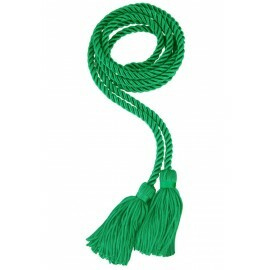 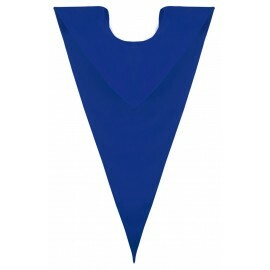 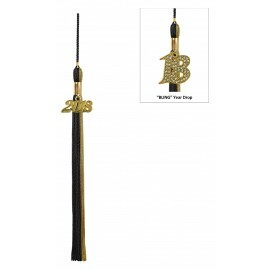 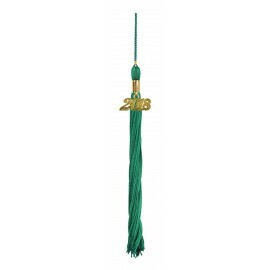 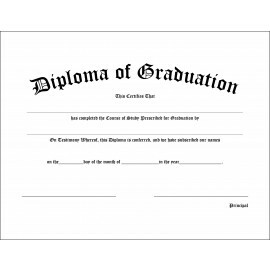 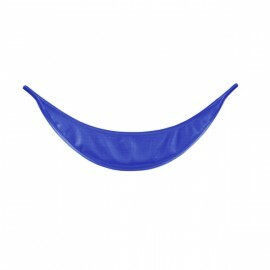 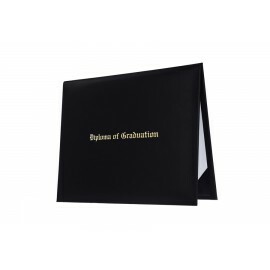 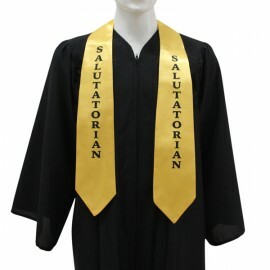 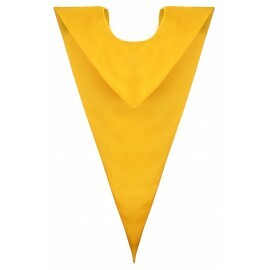 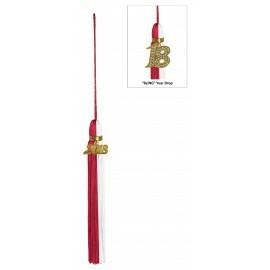 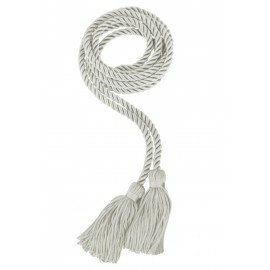 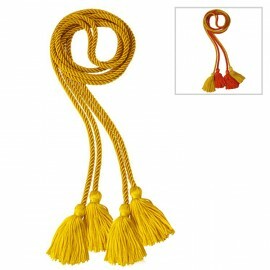 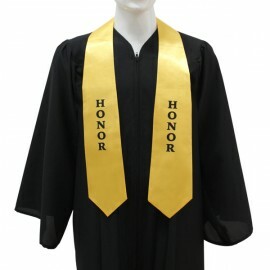 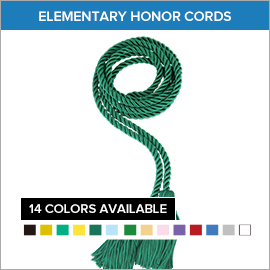 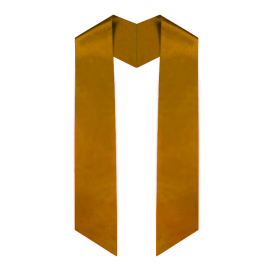 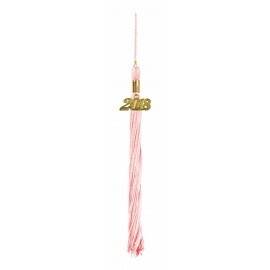 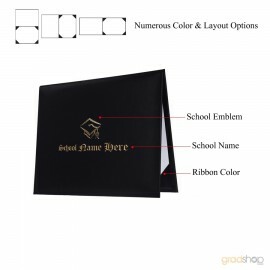 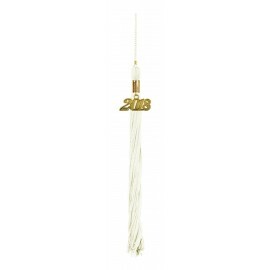 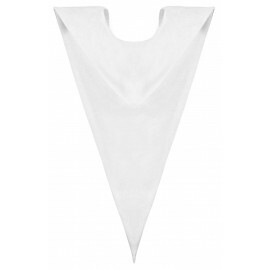 These come in premium quality padded leatherette bound fabric, complete with silk ribbons over the corners to perfectly fit and keep your elementary graduation diploma in pristine condition for many years. 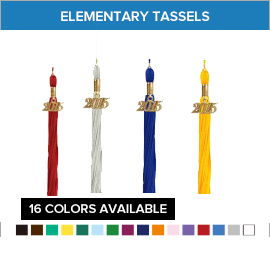 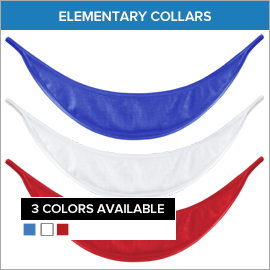 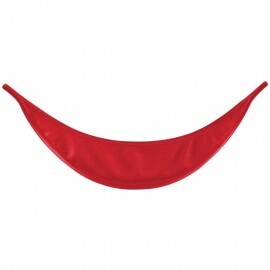 Browse over to check out our wide range of elementary graduation accessories now!